In all, Nadia Minetto bought 4,942 iPhones and 5,321 iPads for resale to Gabriel Fung, who in turn sold some of them through his Toronto-area electronics store, the National Post reports. Most of them, however, are said to have been sold to businesses in Hong Kong or to wholesalers. Minetto's American Express card came from her employer, Wescom Solutions. She was responsible for approving transactions on all of the company's cards. Minetto began abusing her card in May 2009. The Apple purchases began in 2011, and sales to Fung started in November that year. As time went on the resale scheme escalated, to the point that Fung was buying up to 20 devices at a time and paying in rolls of up to CA$5,000 in cash. 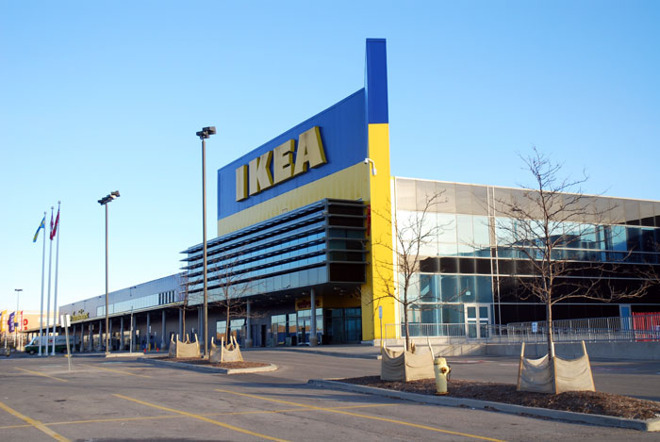 Deals were typically conducted in parking lots at the Yorkdale Shopping Centre and an Ikea in Vaughan. Towards the end of the scam, Fung rented a virtual office address to which Minetto could ship hardware directly. At that stage payments were made later, sometimes in front of Wescom's offices. The situation went unnoticed until July 2014, when a consultant discovered the unusual spending. Wescom confronted Minetto, who managed to avoid criminal charges by offering reimbursement. An initial deal allowed her to keep her house, but forced her to hand over Audi and Mercedes vehicles, limiting a replacement car to CA$30,000. The situation changed when it was discovered that Minetto had failed to reveal some of her other abuses, including a group trip to Las Vegas, and season tickets for the Toronto Raptors worth almost CA$6,000. In 2015 a judge authorized Wescom to seize her house. The company went after money from Fung in 2017, who had allegedly paid some CA5.2 million for the Apple products. When brought to court he claimed that he wasn't aware of where the goods came from, having been promised only that they were "legit." The judge didn't buy the argument that Fung was oblivious to the source of the goods the entire time, and awarded Wescom over CA$5 million. Fung was granted a cross-claim for the same amount from Minetto. He nevertheless appealed the decision. In a ruling this week, the Court of Appeal for Ontario found that while the prior judge had made a mistake in his concept of "willful blindness," it didn't affect the outcome of the case.